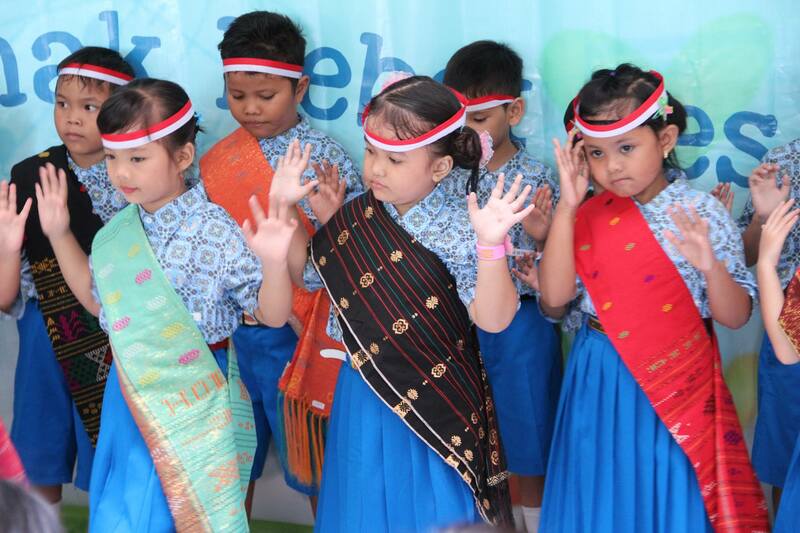 ReachOut Foundation held an official opening ceremony for its sixth PAUD SuryaKasih school on January 28, 2016. The ceremony was held on site at Rusun Griya Tipar Cakung. Ibu Veronica Tjahaja Purnama, head of the Jakarta’s Family Welfare Development (PKK) and Ibu Ika Lestari Aji, head of Jakarta Department of Housing, attended the event. 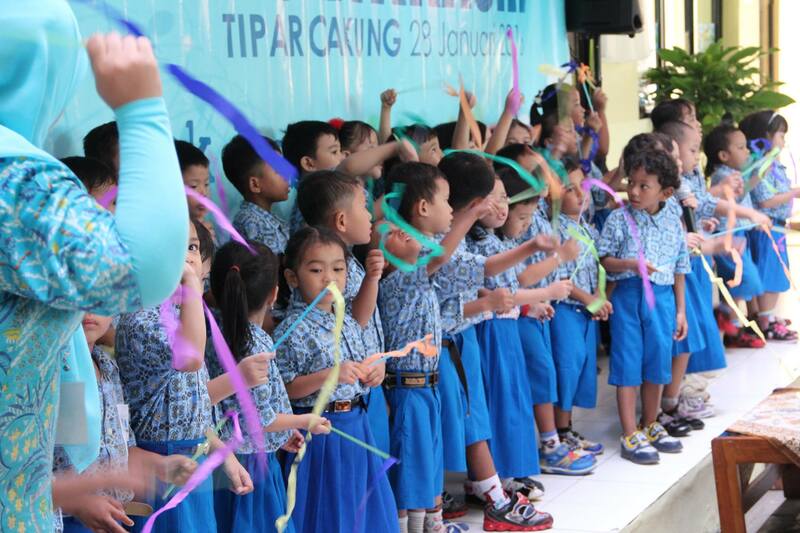 The opening ceremonies included performances from children, speeches from special guests, and an official donation of IDR 91 million from PT. Stark Retail Indonesia. Approximately 200 people attended the event including our partners from PT Stark Retail Indonesia, PT Kawan Lama Sejahtera, PT Kao, Resource Parenting Indonesia, Belajar Bersama Sjors Foundation and GK Indonesia. 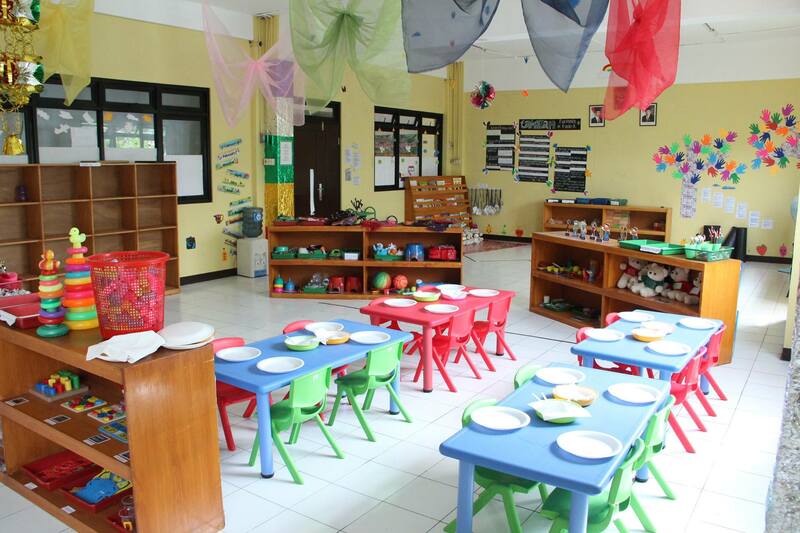 PAUD SuryaKasih Tipar Cakung has 55 students enrolled. ReachOut Foundation offers the SuryaKasih preschool program free of charge to the families living in the government housing project.